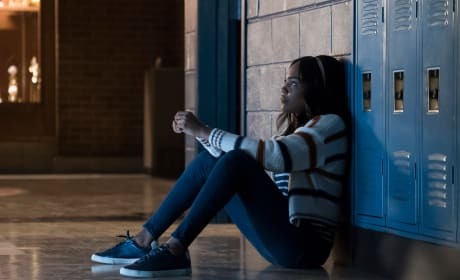 Black Lightning Photos From "The Book of Blood: Chapter One: Requiem"
Jennifer reaches out to a familiar friend for an important chat on Black Lightning Season 2 Episode 5. Does the conversation go well? We have the photos. 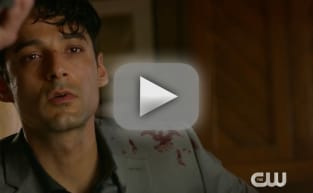 Legacies Photos: Jeremy Gilbert Returns to Mystic Falls! 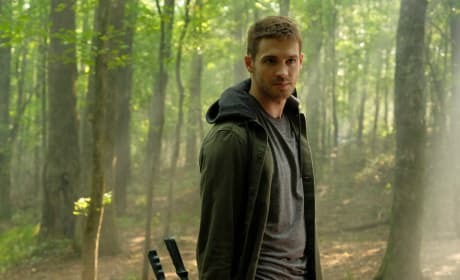 Jeremy Gilbert stops by Mystic Falls on Legacies Season 1 Episode 3. Where's he been hiding all these years? Get all the details right here. 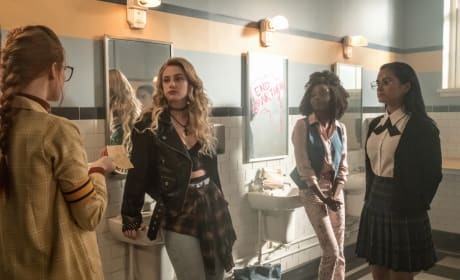 Riverdale Photos from "Chapter Thirty-Nine: The Midnight Club"
On Riverdale Season 3 Episode 4, it's flashback time! 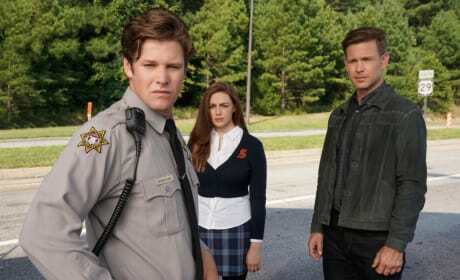 Alice's story showcases the parents as teen students at Riverdale High. 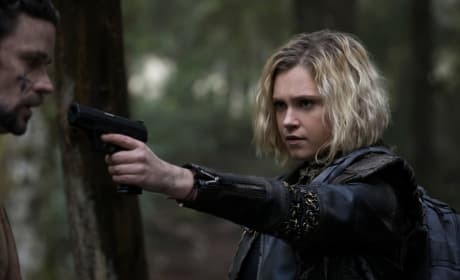 We have the preview photos here. 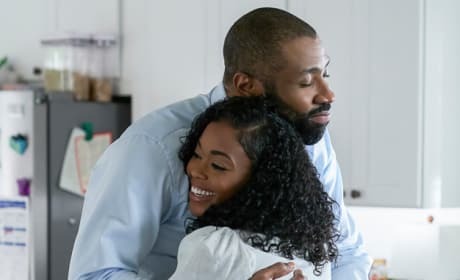 Black Lightning Photos From "The Book of Consequences: Chapter Four: Translucent Freak"
On Black Lightning Season 2 Episode 4, Jefferson and Anissa might have finally buried the hatchet in their debate. Does this happiness stick around? We have the photos. 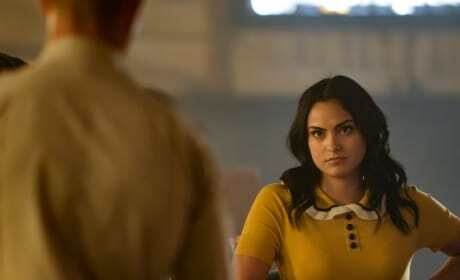 Riverdale Photos from "Chapter Thirty-Eight: As Above, So Below"
On Riverdale Season 3 Episode 3, everyone has turned up for the opening of Veronica's new business. Will the speakeasy's first night be a success? We have the photos. 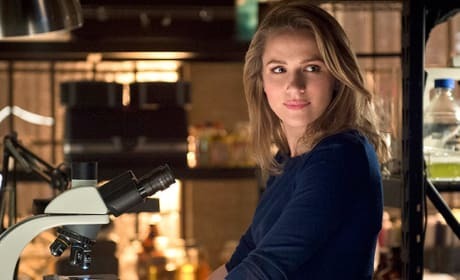 Legacies Season 1 Episode 1 picks up with a 17-year-old Hope Mikaelson, who is a student at the Salvatore School for the Young & Gifted. We have all the photos! Betty Cooper and Jughead Jones' relationship has captured the hearts of Riverdale fans. We picked out 33 moments where Bughead shined in romantic perfection.